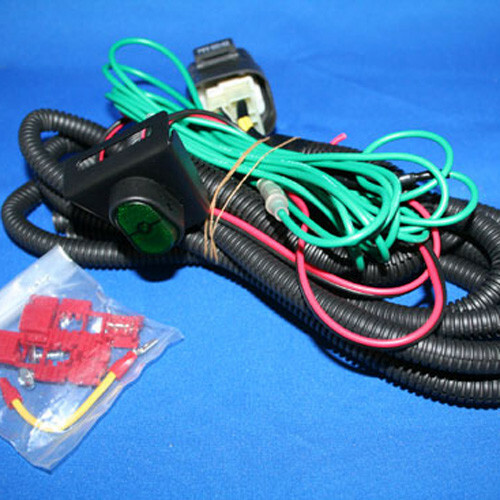 Manual high speed fan switch by JoyFast for NC (2006-2015) Mazda Miata/MX-5. NC Miatas have a ECU that sets the fan speeds to low, medium or high on its own depending on the water temp. In performance situations though, the NC Miatas can spike very quickly making it hard for the ECU to keep up and possibly not having enough time to switch to a high fan setting cause the engine to overheat. Having a manual switch allows for full control of the cars cooling and is a must for those pushing their cars to the limit. It is strongly advised to pair with a water temperature gauge to better judge timing for the fan. 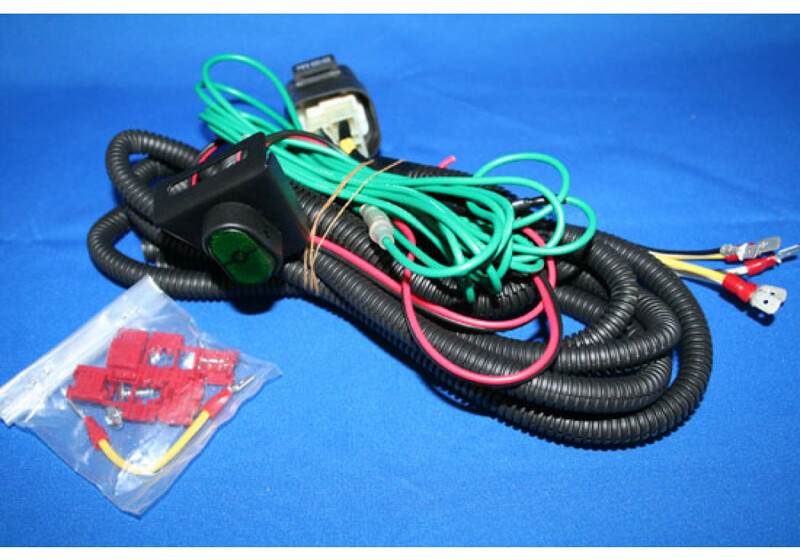 JoyFast High Speed Fan Relay Kit should be ordered at REV9 Autosport https://rev9autosport.com/joyfast-high-speed-fan-relay-kit.html as they provide the best service and speed we've seen so far!